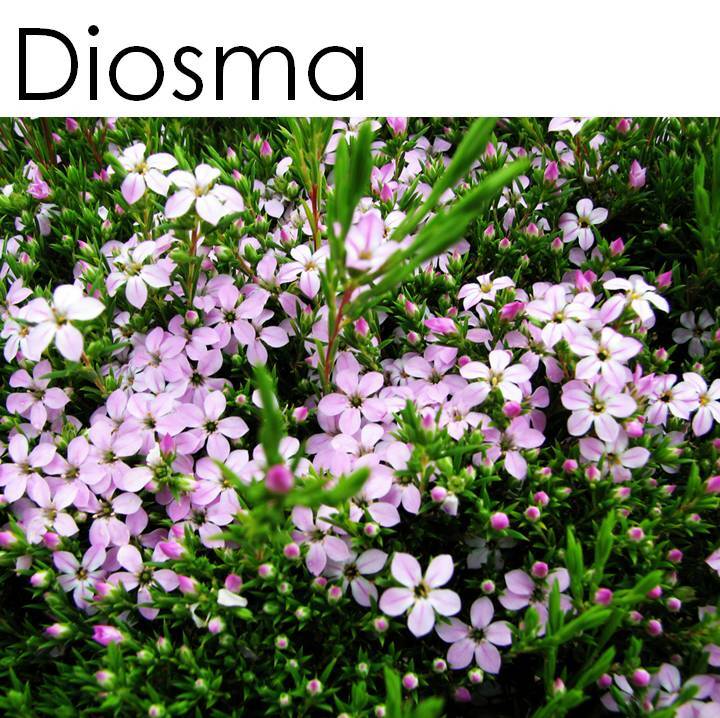 A round tidy plant that flowers in late winter and spring with masses of beautiful tiny blooms. Fragrant flowers and foliage! 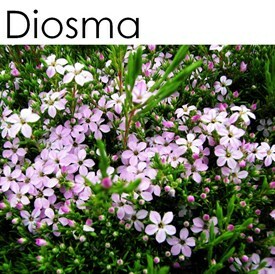 Great for soft hedges and mass planting. Can be clipped and shaped.